At that time, the people who live on the earth share one language. Everyone can understand each other. It happened that they came to the east of the land, and they decided to settle down in the land of Shinar. The people used stone as brick and asphalt as mortar for building. God knew their plan and came down to see the city and the tower the people are building. And so God confused the language of the people on earth and the people couldn’t understand each other language. From there, God spread them abroad to other places and the people stop their building plan. God was not happy with the people’s plan to build a tower because they are not building the tower to gives glory to God but rather to themselves. The people wanted to build the tower because of their pride and arrogance and therefore God was not pleased with it. 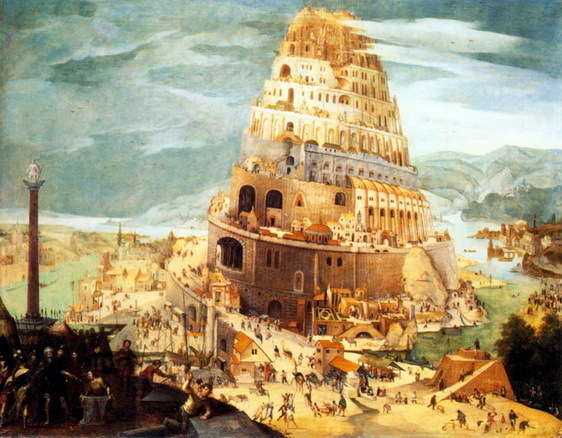 Therefore, the tower is called Babel because it was there that God had confused the language of the people and scattered them abroad all over the face of the earth.